Eleven more victims of last month’s Chawkbazar fire were identified through DNA tests on Wednesday, UNB reports. Police’s Criminal Investigation Department (CID) said nine of them are male and two are females. The women are Nasrin Jahan and Fatema Johura, CID’s Additional DIG Rejaul Haider told reporters at its Malibagh office. 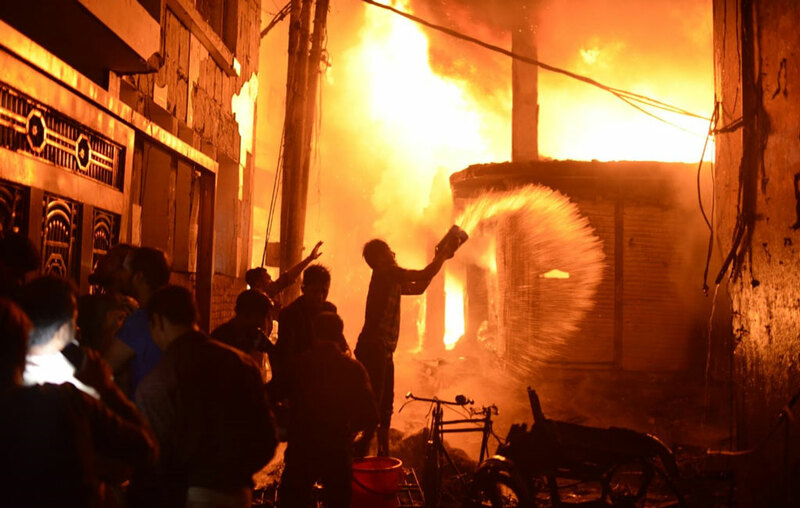 A deadly fire broke out at a chemical warehouse in Chawkbazar on February 20 killing 71 people.